Lekki kij. Ladnie wyglada. Wile wybacza przy uderzeniu. Pozwala uzyskac dobre odleglosci. Polecam kobietom. 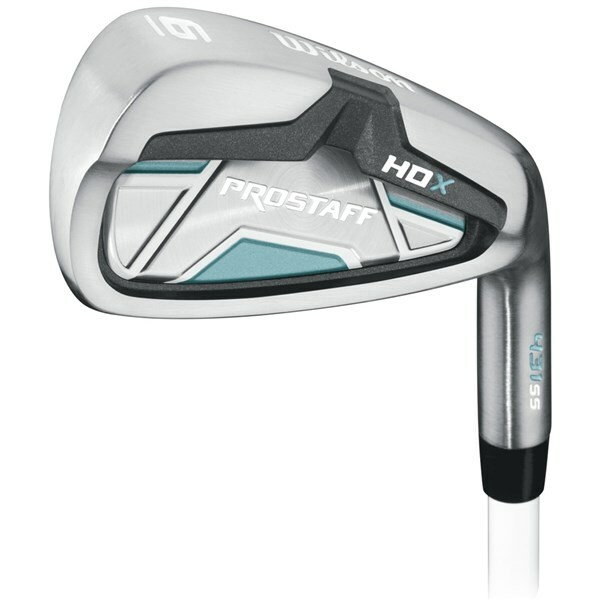 The Wilson Ladies Prostaff HDX graphite single iron is a fantastic way to build up a set of forgiving game improver irons. 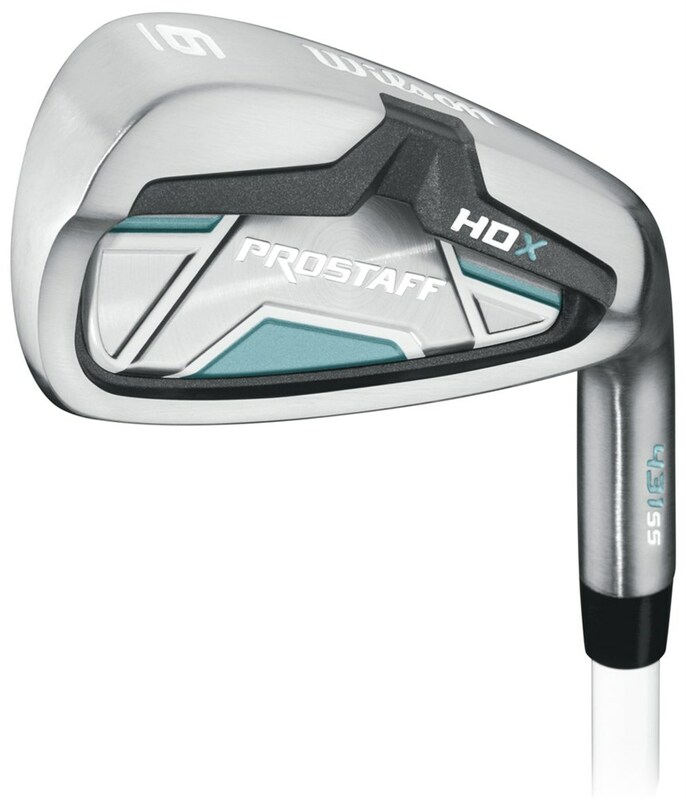 Wilson have used an oversized head construction that will help make off centre shots be straighter and longer than ever before whilst the low centre of gravity will help stabilise the head and make launching the ball easier from all lies. The lightweight graphite shaft will allow you to swing the club free and easy as well as helping to naturally increase your swing speeds for better distances.